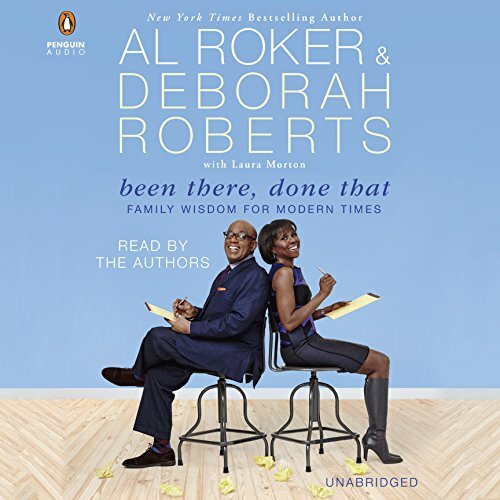 Showing results by narrator "Al Roker"
Al Roker’s aha! moment came a decade ago. He was closing in on 350 pounds when he promised his dying father that he wasn’t going to keep living as he was. That led to his decision for a stomach bypass - and his life-changing drop to 190. But 50 of those pounds gradually crept back until he finally devised a plan, stuck to it, and got his life back. 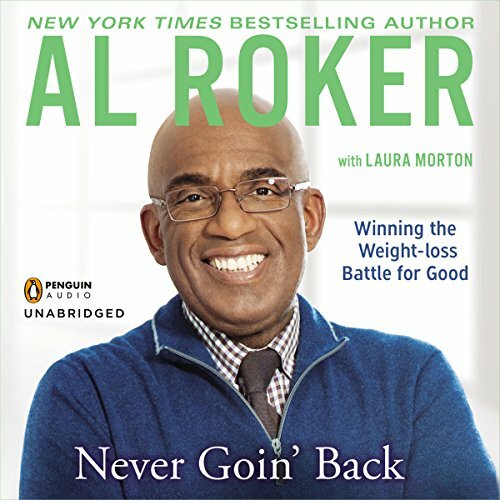 Never Going Back is Roker’s inspiring, candid, and often hilarious story of self-discovery, revealing a (now slimmer) side of his life that no one knows.